Whether you’re a sucker for a sandy beach, an international food lover or just a hippy at heart, Goa is just one of those places that ticks boxes with almost every traveller. For the location independent digital nomad its also a cheap place to call home for a while and immerse yourself in both Indian culture and that nomadic lifestyle you share with many other travellers. Beyond this there’s a few key reasons why we keep Goa high on our list of location independent destinations. Here’s just a few to wet your appetite. The obvious place to start when exploring a coastal region of India! But boy what beaches to explore! 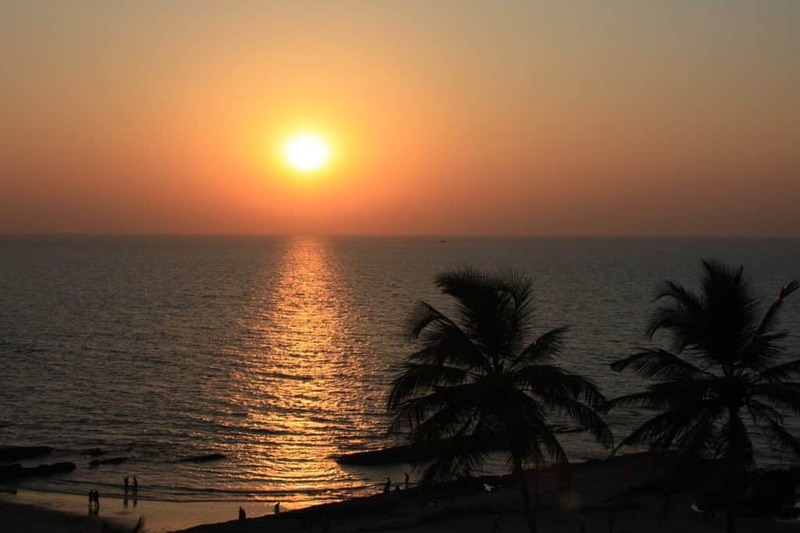 Mandrem beach is perfect for sunsets and is arguably one of Goa’s best kept secrets. No major parties here, just gorgeous sunsets and perfect for strolls along the beach to clear your mind. Contrast this with Agonda beach, one of the most popular with tourists. A great place to sunbath, try some water-sports, drink and enjoy your time in the sunshine. Baga beach ramps up the nightlife and is the place to get some of the best seafood in Goa too. You can also take a dolphin spotting cruise from here in the daytime and party until the small hours at night. Cavelossim Beach is another favourite of ours, a little more serene and peaceful. 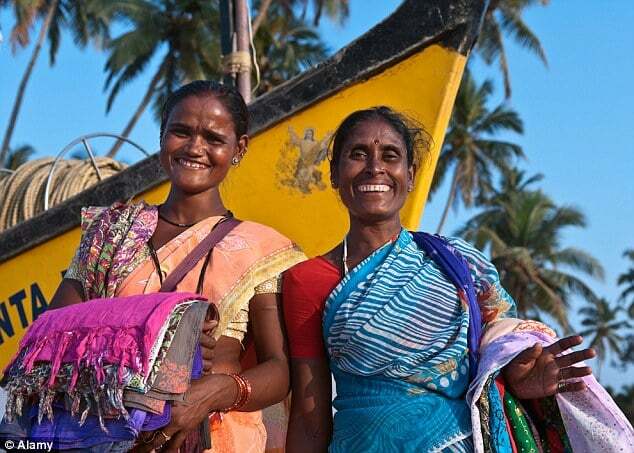 The local people of Goa are what really makes this area worth extending your stay. Friendly, helpful and accepting of tourists, which is lucky because they welcome some 50 million tourists a year! There’s plenty of opportunities to get to know locals a little better, explore their culture and traditions, their modest homes and beautiful monuments and temples. If you’re staying for a few months I highly recommend making local friends who will help you explore further, eat better and even avoid the tourist traps. The people are also what will make you want to return time and again. Being popular with backpackers and luxury travellers alike, there’s a fast array of accommodation options here. If you’re looking to stay for an extended period I recommend working with locals to rent a place at a negotiated rate. 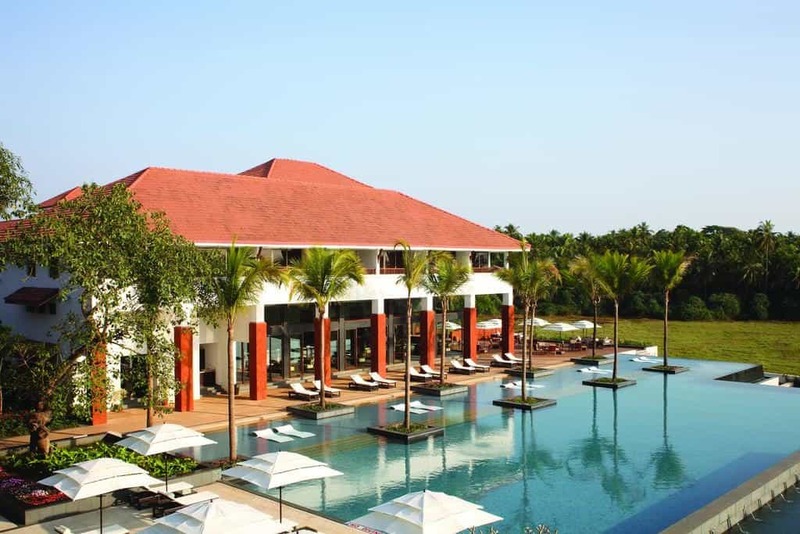 If you’re looking for a little luxury then check out the Alila Diwa, Goa hotel which boasts 153 rooms of luxury and some award winning cuisine too. You’ll find it in South Goa right on Gonsua Beach in Majorda and near to beautiful paddy plantations. There’s endless street food options and beach shacks serving all sorts of Goan dishes but for something a little more luxurious head to Pousada in Calangute. Boasting some amazing spicy seafood dishes accompanied by a beautiful sunset over the sea while you dine. Bliss. 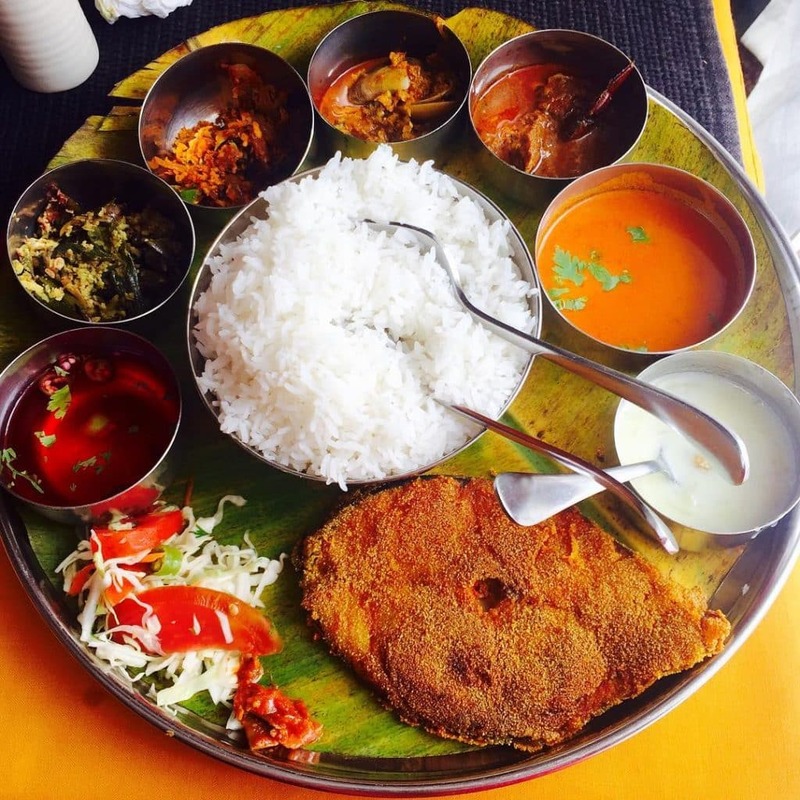 I’d also recommend trying Fish Thali whenever you get the chance. The ultimate spicy fish curry or you can have it with prawns too. great for lunch and usually only costs around £2, you’d be mad not to try it!